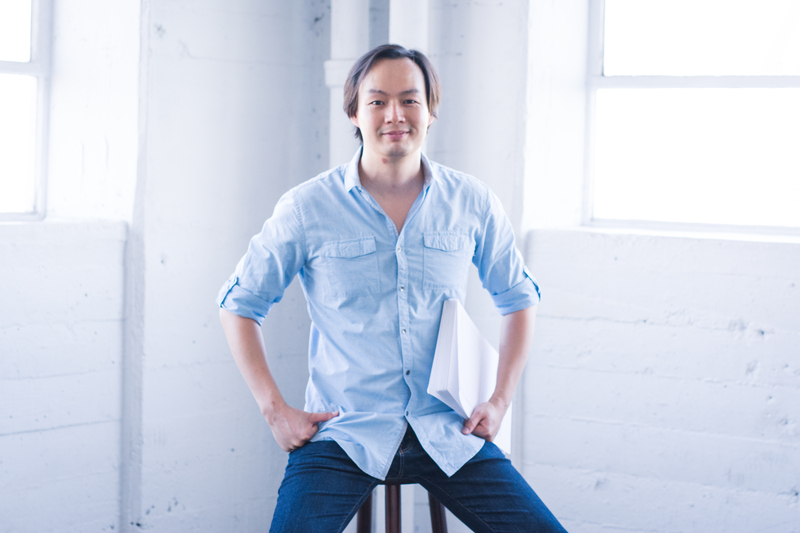 Christopher Tin is a two-time Grammy-winning composer. His music has been performed and premiered in many of the world's most prestigious venues--Carnegie Hall, the Lincoln Center, the Hollywood Bowl--and by ensembles diverse as the Royal Philharmonic Orchestra, Metropole Orchestra, and US Navy Band. His song 'Baba Yetu', originally written for the video game 'Civilization IV', holds the distinction of being the first piece of music written for a video game ever to win a Grammy Award. 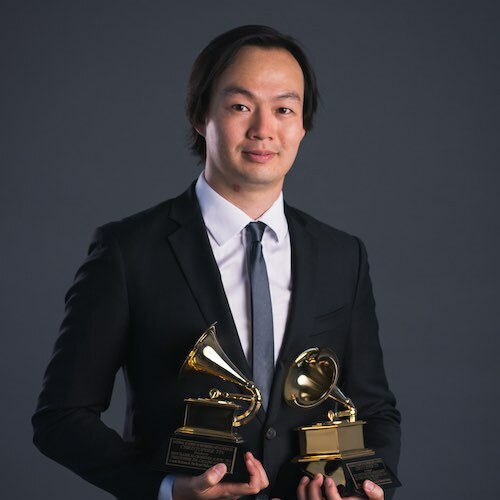 Christopher Tin is a two-time Grammy-winning composer of concert and media music. His music has been performed and premiered in many of the world's most prestigious venues: Carnegie Hall, the Lincoln Center, and the Hollywood Bowl. He has also been performed by ensembles diverse as the Philharmonia Orchestra, Metropole Orchestra, and US Navy Band, and has also conducted concerts of his own music with the Royal Philharmonic Orchestra and Welsh National Opera Orchestra. 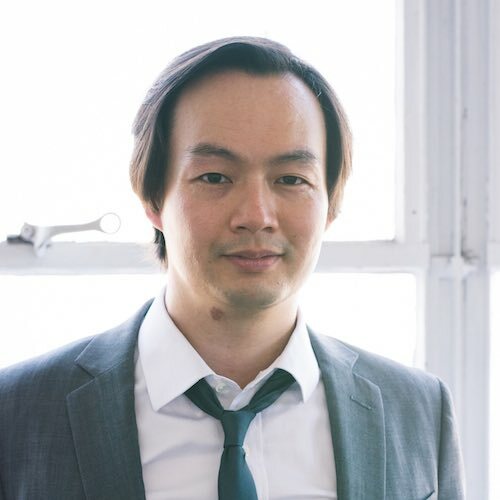 His song 'Baba Yetu', originally written for the video game 'Civilization IV', is a modern choral standard, and the first piece of music written for a video game ever to win a Grammy Award. 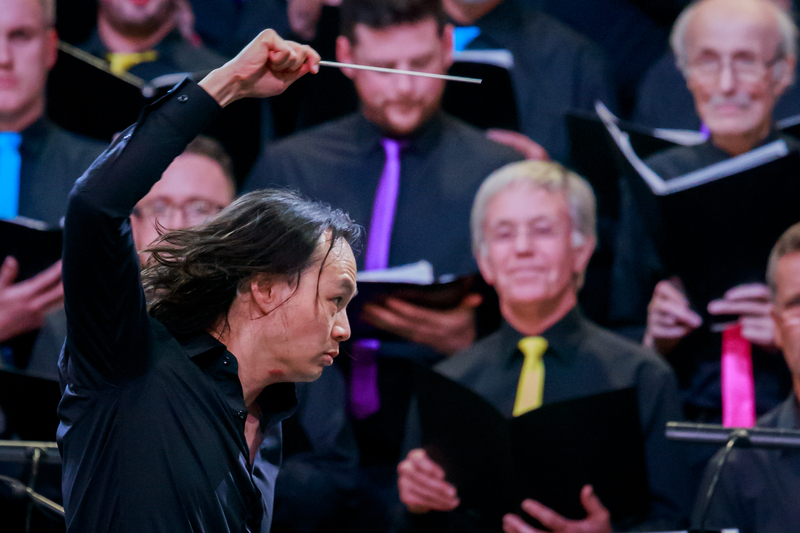 In addition to scoring films and video games, he is also an in-demand collaborator, working with artists across a wide-range of musical genres: Lang Lang, Alan Menken, BT, and Danny Elfman, to name a few. 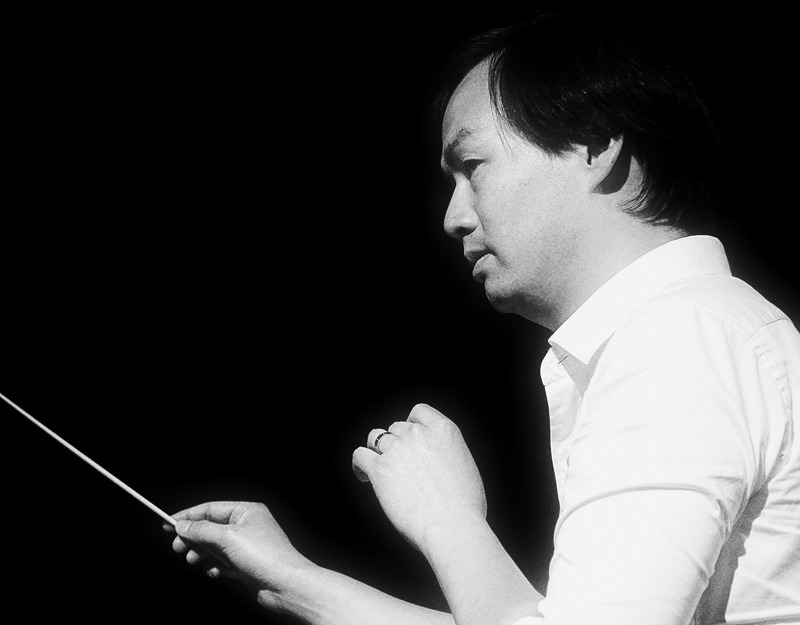 Christopher Tin is a two-time Grammy-winning composer of concert and media music. Time Magazine calls his music 'rousing, anthemic' while The Guardian calls it 'joyful' and 'an intelligent meeting of melody and theme'. His output is strikingly diverse: ranging from lush symphonic works, to world-music infused choral anthems, to electro-acoustic hybrid film and video game scores. He is also an in-demand collaborator, working with artists across a wide-range of musical genres: Lang Lang, Alan Menken, BT, and Danny Elfman, to name a few. His music has been performed and premiered in many of the world's most prestigious venues: the Lincoln Center, Kennedy Center, Hollywood Bowl, United Nations General Assembly Hall and Carnegie Hall, where he had an entire concert devoted to his music. 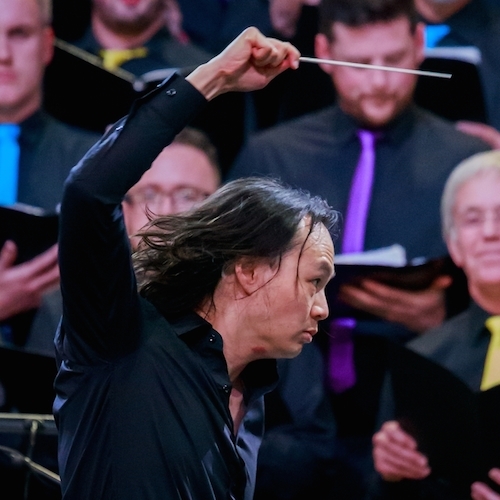 He has also been performed by ensembles diverse as the Philharmonia Orchestra, Metropole Orchestra, and US Navy Band, and has also conducted full concerts of his own music with the Royal Philharmonic Orchestra and Welsh National Opera Orchestra. His song 'Baba Yetu', a Swahili setting of The Lord's Prayer, is a modern choral standard, fusing together infectious melody and gospel rhythms with complex modulations and soaring orchestration. It was the winner of the 2011 Grammy Award for Best Instrumental Arrangement Accompanying Vocals, and is one of the all-time best selling choral octavos for Alfred Publishing, as well as being one of the most frequently performed contemporary choral pieces. Originally written as the theme song for the video game 'Civilization IV', it cemented its place in history when the Guinness Book of World Records recognized it as the first piece of music written for a video game ever to win a Grammy. 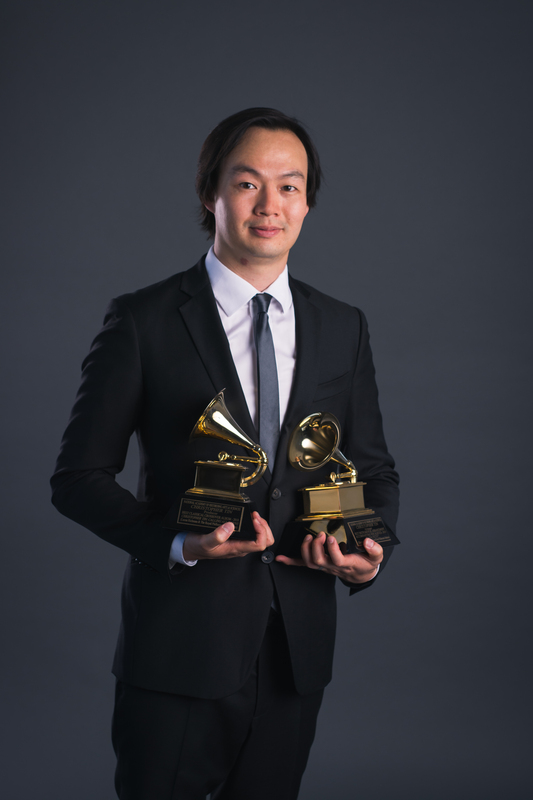 California-born, British-educated Christopher Tin is a two-time Grammy-winning composer of concert and media music. Time Magazine calls his music 'rousing, anthemic' while The Guardian calls it 'joyful' and 'an intelligent meeting of melody and theme'. His output is strikingly diverse: ranging from lush symphonic works, to world-music infused choral anthems, to electro-acoustic hybrid film and video game scores. He is also an in-demand collaborator, working with artists across a wide-range of musical genres: Lang Lang, Alan Menken, BT, and Danny Elfman, to name a few. Tin's self-released albums have also achieved considerable acclaim. His debut album, the multi-lingual song cycle Calling All Dawns, won him a second Grammy in 2011 for Best Classical Crossover Album, and his follow-up release The Drop That Contained the Sea debuted at #1 on Billboard's classical charts, and premiered to a sold out audience at Carnegie Hall's Stern Auditorium. 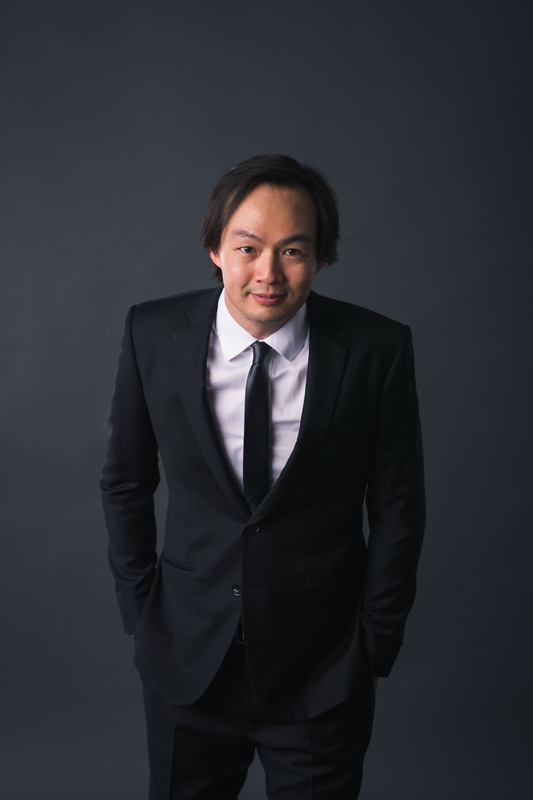 His film work includes scores for feature films Suddenly Seventeen, Tess, Dante's Inferno and Dead Space: Aftermath, as well as additional music for X2: X-Men United, Sausage Party, and Hoodwinked Too: Hood vs Evil. His game work includes his critically acclaimed music for Civilization IV and Civilization VI, Offworld Trading Company and Karateka. 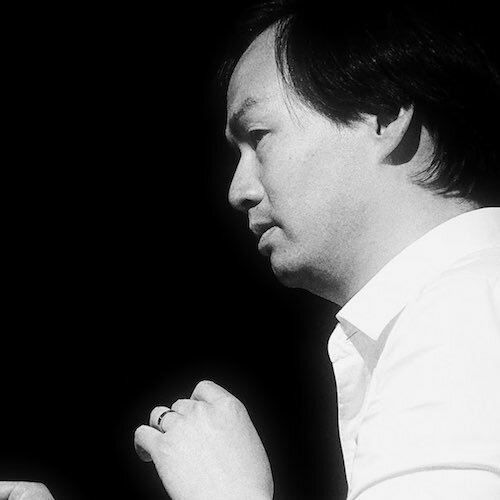 He also co-created the startup sound for the original Microsoft Surface computing platform. Born to immigrant parents from Hong Kong, Tin grew up in northern California, firmly grounded in classical music, but heavily influenced by jazz, musical theatre, and the underground rave scene of '90s San Francisco. 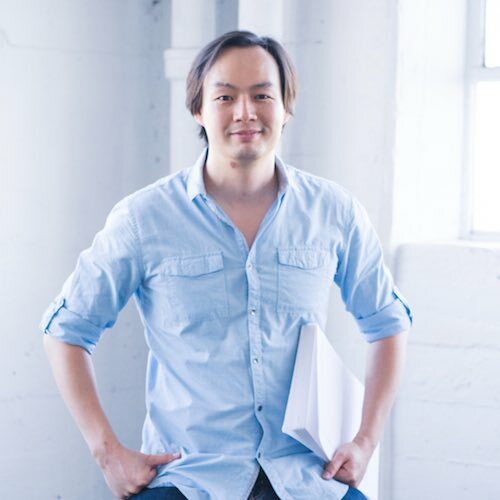 He did his undergraduate work at Stanford and Oxford, graduating with honors with a BA in Music and English, and an MA in Interdisciplinary Studies in Humanities. He then received an MMus with Distinction from the Royal College of Music in London, where he graduated at the top of his class and won the Joseph Horovitz Composition Prize. 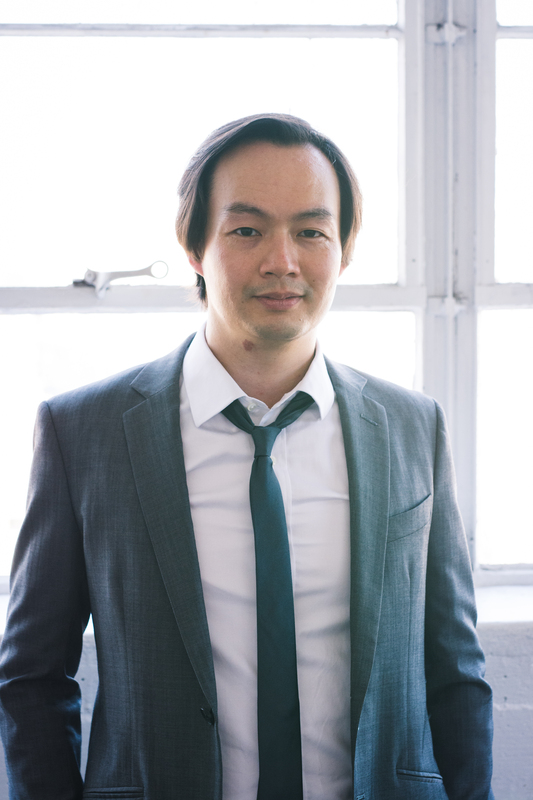 He is the recipient of a Fulbright Scholarship, Sundance Institute Fellowship, and BMI Conducting Fellowship. 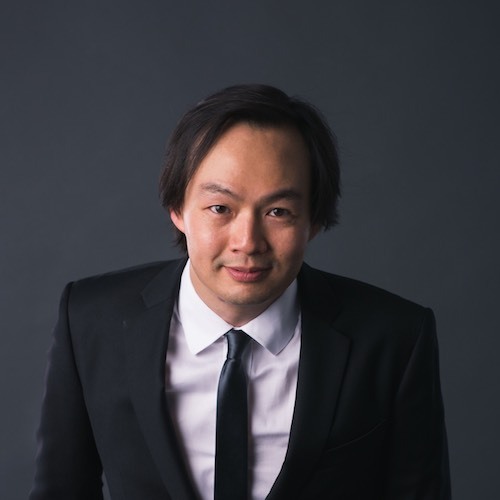 He is composer-in-residence with DCINY, and has received commissions by the US Embassy in the United Kingdom, Stratus Chamber Orchestra, Bangor Symphony Orchestra, Orchestra at St. Matthews, and ISCMS Festival. He is also Honorary Artistic Director of the United Nations Chamber Music Society, Honorary President of the International Choral Festival Wales, and a patron of El Sistema France. He works out of his own custom-built studio in Santa Monica. ... alien, atmosphere, bold, brilliant, celebration, combat, Coplandesque, dramatic, dripping, epochal, euphonic, excellent, exceptional, exhilarating, exotic, favorite, gallantly, gloriously, goosebumps, gorgeous, grand, haunting, Honorable, iconic, industrial, inspirational, jazzy, joyfully, knockout, masterpiece, medieval, meditative, melancholy, memorable, mesmerizing, mind-boggling, multicultural, particularly, pleasing, prodigious, respected, rocked, rousing, shockingly, show-stopping, soon-to-be-great, sophisticated, steals the show, strikingly, subdued, subtle, sweeping, terrific, thrilling, transcends, universal appeal, unusual, upbeat, uplifting, verve, and wallop.